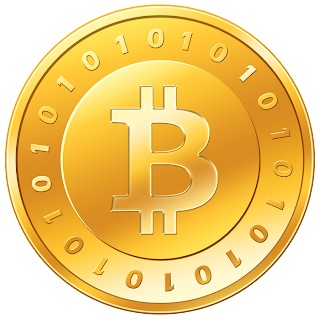 blog@Yantrajaal: Bitcoins : As I understand it ! Bitcoins : As I understand it ! In an earlier post, "First Look at a New Currency", I had written about my hesitant entrance into the world of the Bitcoin economy and today, the Economic Times has an article that shows that even the regulatory bodies in India have started to have a point of view on this strange and disruptive technology. Since then, many people have been asking me about this piece of technology so let me take a stab at trying to understanding this currency that has appreciated from just US$ 200 to US$1000 in the space of just one month. First question : What has caused this sudden jump in the value of Bitcoin ? Well the answer is that US Regulatory agencies have declared that there is nothing inherently wrong or illegal with the usage of this currency and the US cannot fall behind the rest of the world, and particularly China, in adopting this new technology. This has set off a flurry of trading activities that has resulted in this huge increase in the price. Second question : Is this a bubble ? Perhaps it is too early to call but let me explain how this works and then you can take your own decision. Traditional currencies are printed, or created, by a government monetary authority like the RBI as per its discretion and convenience and the value of an individual unit of currency ( one Rupee ) is set by the free market. If many people want to buy Rupees and are willing to pay in US Dollars then the value of the Rupee goes up and you need to pay more Dollars to get a Rupee. If the value of the Rupee goes up then you also need fewer Rupees to buy a barrel of oil or a kilo of rice. On the other hand if people want to get rid of Rupees and buy US Dollars, then the price of Rupees fall and you need to pay fewer US Dollars to buy a Rupee. As a corollary, you would need more Rupees to buy a barrel of oil or a kilo of rice. To allow the man on the street to buy a kilo of rice, the RBI has the liberty (and the legal authority ) to print more Rupees and hand it out as a dole to Indian citizens ( the NREGA scheme and similar stuff) but with more Rupees in circulation, it's price goes down anyway and the currency depreciates. So net-net, the value of the currency is a function of its demand-supply in the market PLUS the discretionary power of the central monetary authority to print and release ( or withdraw ) units of the currency from the market. This is how all national currencies operate until Bitcoins arrived on the scene and the currency market may never be the same again ..
Actually Bitcoins are less like currency notes and more like a commodity. Say gold. The total quantity of gold in the world is fixed. No government can create or destroy gold and its price is set by market forces and the constraints imposed by demand and supply. However you can set up an elaborate mining operation and get the gold out of the ground and this is the only way that the supply can be increased. Moreover there is a fixed amount of gold that is available on the planet -- though we may not know exactly what that amount is. Just as gold can, technically, be mined by anyone with a shovel and access to a piece of land, a Bitcoin can be created, or "mined" by anyone with a computer running a specific software and solving a class of mathematical problems. However these are not simple mathematical problems but extremely tough problems -- similar to finding the next prime number or finding the prime factors of a large number -- that consume a huge amount of computing resources. If you were to try solving these problems on your laptop it will take thousands of years and you may still not be able to solve it. Just as you can dig in your garden for years and never find the gold. But if you do solve the problem ( or do find the gold ) and the rest of the community accepts that your solution is correct ( or the rest of world agrees that the rock you have found in your garden is indeed gold) then you have "mined" a Bitcoin and you can call it your own and put it into your "wallet". I will explain that "wallet" part in a minute. Do note however that the Bitcoin that you have mined has not been created or printed by RBI or any national monetary authority. However if you do not wish to solve the mathematical problem ( or go digging in your garden ) you can still get a Bitcoin ( or gold ) by going to a someone who has a Bitcoin ( a jeweller who has gold bar ) and buy a Bitcoin using any other convertible currency that you have. So you either a mine a coin or buy one. Mining a coin ( like gold ) is difficult and so most of us leave it to the specialists and professionals. Instead, we can and do buy Bitcoins from the market. But unlike a physical piece of gold, a digital artifact can be easily reproduced and used by multiple people. You can buy a copy of a book as PDF file or music in an MPG format and then you can make multiple copies that you can give ( or sell ) to many people. If that were to happen in the case of Bitcoins then the economy will collapse ( as publishers of books and music are realising when they see their assets being copied and distributed at low or no cost ). This is where the concept of a "wallet" comes in. A wallet is a piece of software -- think of it as a password protected spreadsheet -- that has in it the data of how many Bitcoins the wallet contains at the moment. Each wallet is identified with a unique number -- but not the name or identity of the owner -- and when a Bitcoin moves from one wallet to another, the quantity of Bitcoins goes up in one and goes down in the other. This is nothing new, two entries in a ledger, one credit and one debit. But why can I not fake this ? I send one Bitcoin to someone, so he gets a credit but I do not not debit my ledger and continue with my original balance. This is where the magic of the Bitcoin "network" steps in by ensuring that every wallet on the planet ( or Bitcoin network ) is synchronised with every other wallet on the planet. Since every wallet has a copy of the ledgers lying in all other wallets it is impossible for any one person to make a fake entry in his wallet. Even if two or three people collude, that will not work because all other wallets will not be in sync with the culprit(s) and the culprit(s) transactions will not be confirmed by other wallets. Only if more than 50% of all wallets in the world can be simultaneously compromised with fraudulent data then, and only then, will it possible for someone to make a fraudulent entry into one's own ledger and make a double payment with the same Bitcoin. The probability of this happening is very low and is statistically negligible. So this shared and syncrhonised wallet ensures that even though a Bitcoin is non-physical artifact, it cannot be used more than once by the same person to make a payment. So it is like a real physical coin that can be spent only once. So the Bitcoin currency is defined by (a) mathematical problems that, on being solved, create a bitcoin and (b) wallets that store the history of every transaction in the form of a continuously updated "blockchain" information. And finally, here are some more pieces of information that might explain the economy better. a) The mathematical problems that define the creation of Bitcoins are such that the total number of Bitcoins will be limited to about 21 million and the production will slow down and stop around 2050 CE when it will become almost impossible to solve the mathematical problems. It is as if the world will run out of gold or oil. b) Wallets can be kept in your personal laptop or smartphone but it may be better to keep it with a web based service provider. This is like saying that you can keep data as an Excel spreadsheet in your laptop or you can keep the same data as a Google Doc spreadsheet in the cloud and can access it with your Gmail ID. In banking terms, this would mean that you leave your wallet in a safe-deposit vault with a bank. c) You may also choose to transfer your Bitcoins from your wallet to an account with a bank or currency exchange. This is analogous to depositing cash in a bank, or converting your equity shares from a physical form to a demat form and place them with a depository. It could also be something like depositing gold with a bank and getting a receipt for the "demat" gold. After playing around with creating wallets, acquiring Bitcoins and placing them in my wallet -- as described in my earlier post "A first look at a new currency" -- I have recently opened an account with MtGox, the world's best known Bitcoin exchange so that I can sell my Bitcoins, if I want to, and get the money into my StanChart Bank account in India. For this I had to provide the full KYC information including identity proof ( passport ) and address proof ( phone bill ). 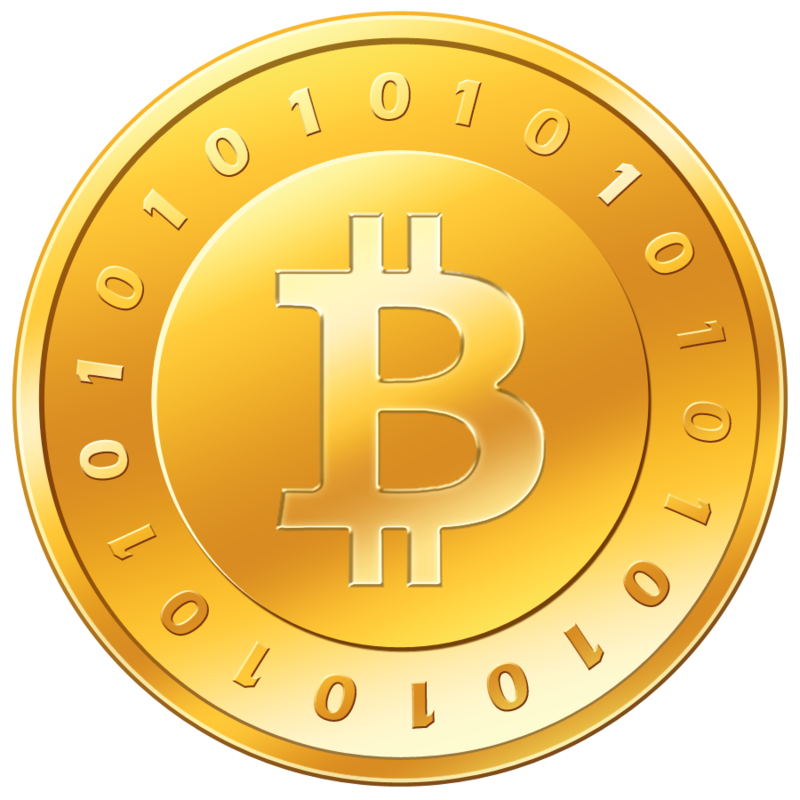 This ensures that Bitcoins cannot be used for money laundering or any other illegal activity. This in short is Bitcoin. Please note that this area is so new and evolving that my personal understanding is changing almost every day and this post may be updated or altered with more information. If you can explain this better, please do so in a comment and I will be happy to learn from you. Update : Mt. Gox was robbed of all its Bitcoins through a very sophisticated cyber-heist and has filed for bankruptcy. Fortunately, I had not transferred my coins from my personal wallet to Mt.Gox. Hence, they are safe, so far ! Very well explained. Sir, what are the charges your bank levy for conversation INR to USD.